Tony Sabanos is a long-time customer. 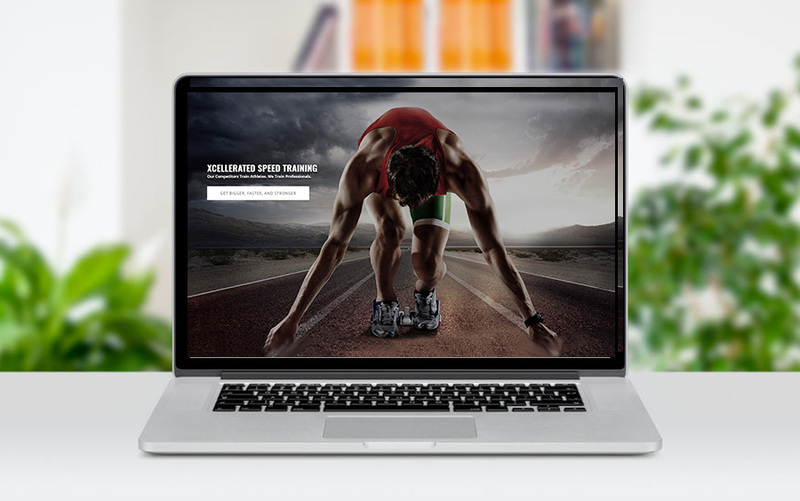 I created the first XSpeedTraining.com website in 2009, which was recently redesigned in 2018! He was looking to take his website to a new level. Besides a complete makeover of the site, we implemented several changes which will help him take his business to a new level, including social media integration to increase web traffic, a body mass and weight loss calculator, new image handling to display photos in a polished manner, and several other improvements. This was a great project, and Tony is an intense trainer that gets results. If you are looking for absolute results in fitness training, you must contact Xcellerated Speed Training.